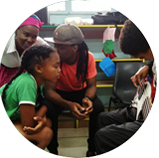 WHAT IS THE UVIWE YOUTH CLUB? 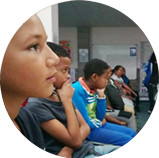 Friday Fun at Youth Club. 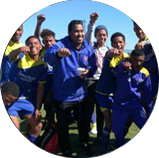 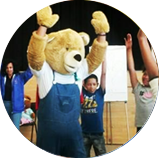 UVIWE’s Youth Club runs on Friday’s from 4:30pm – 6:30pm at the Schauderville Centre. 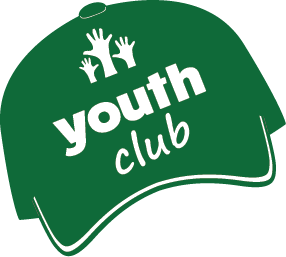 The purpose of the youth club is to provide an interactive, stimulating, accessible platform for youth to engage with relevant issues affecting them. 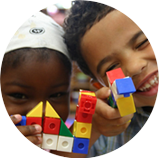 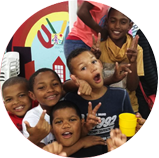 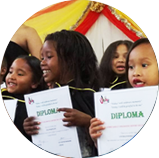 If you are available on a Friday afternoon and want to make a difference in a child’s life – contact UVIWE. 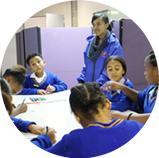 On a Friday we need energetic volunteers, adults or youth, to help us facilitate activities. 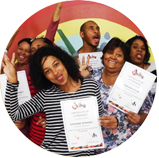 Be part of an excellent team of change agents and join UVIWE’s YOUTH CLUB.